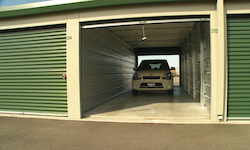 U-Stor-It offers secure storage for any type of vehicle. 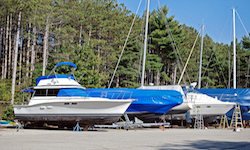 Whether you need an indoor space for your car or an outdoor space for your boat/RV, we have you covered. No long term commitment — all of our storage rentals are month to month. Save Money − We offer affordable vehicle spaces to fit any budget. Keeping your vehicle off the street will prevent damage from weather and other harmful factors and save you hundreds. Superior Security — U-Stor-It utilizes state-of-the-art surveillance technology and keypad entry systems to keep your vehicle safe. Convenient Access — We have many convenient locations to serve you and extended access hours to make the storage process fast and easy. Premier Customer Service — See the U-Stor-It difference! 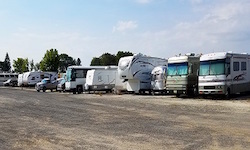 Our helpful, professional staff will find the right storage for your vehicle and answer any questions you may have. Boxes & Moving Supplies — All the supplies you need are available at every U-Stor-It location. From boxes to packing tape, we have you covered.